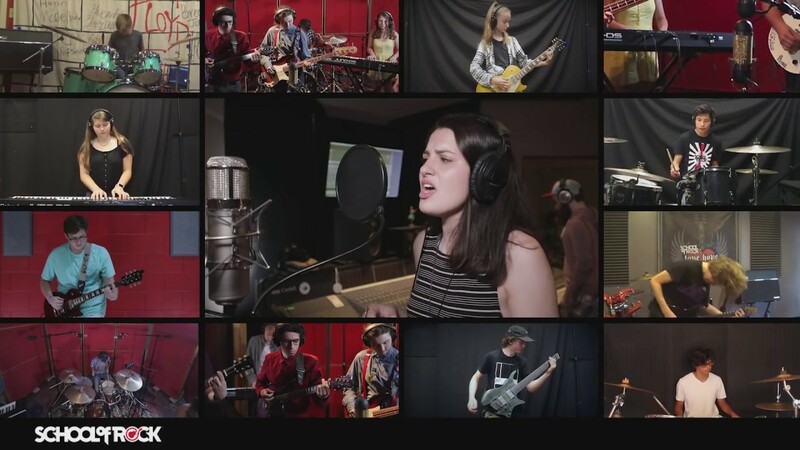 School of Rock Princeton’s music teachers are experienced musicians devoted to helping students attain musical proficiency. 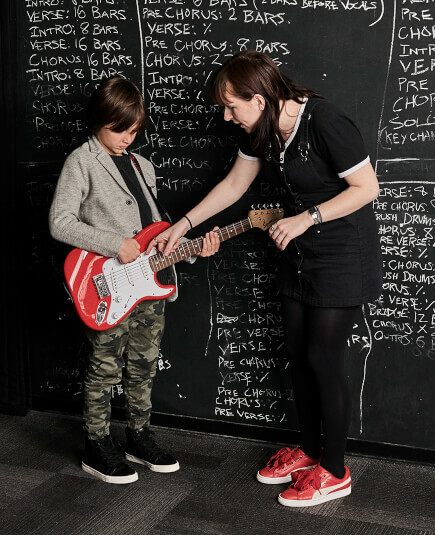 From singing to drums to guitar, our Hamilton music instructors inspire and teach students to perform live. 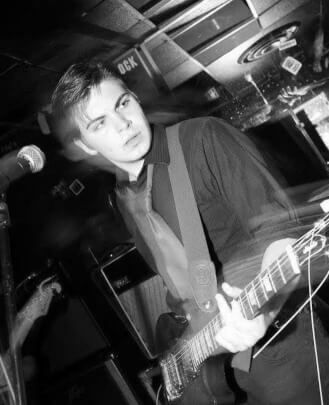 After graduating School of Rock Princeton Billie taught at the Doylestown, Philadelphia and Princeton locations, but Princeton will always be his home. 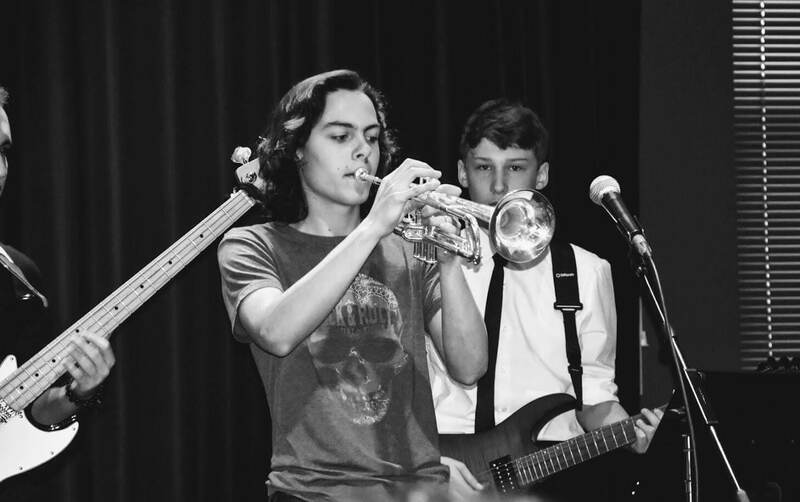 After many years performing, touring, recording, engineering and releasing albums with his band True Will (along with many others) he is glad to be able to give back to the program that did so much for him. Chelsea is a fresh face for School of Rock Princeton. 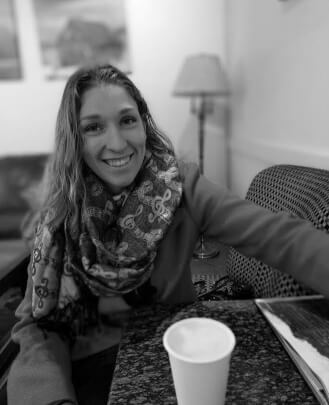 She is a recent graduate of Westminster Choir College with a degree in Music Theory and Popular Music. Her love for music started in the fourth grade when she joined the school choir. Chelsea is so happy to continue being surrounded by music every day... even if it’s quite different than the operatic vocalists she’s used to hearing. Her background may be classical but her roots are rock and roll. 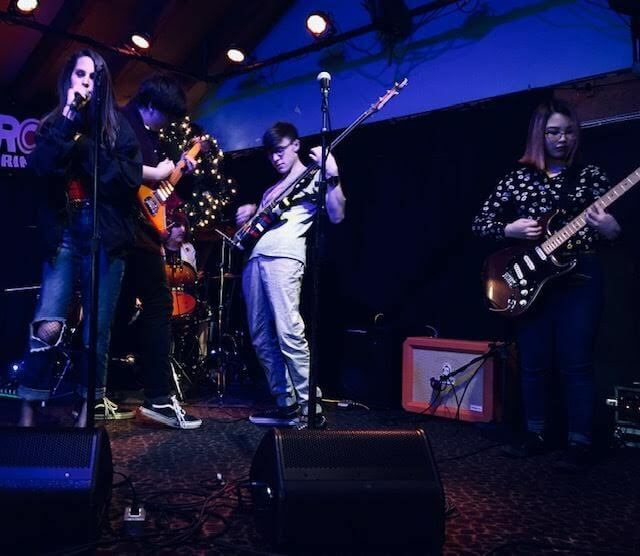 Chelsea hopes to inspire School of Rock students to find the value and enjoyment in all genres of music. Dante has been playing drums for 32 years. He has toured the world with owner Mike Morpurgo and their band Dandelion. 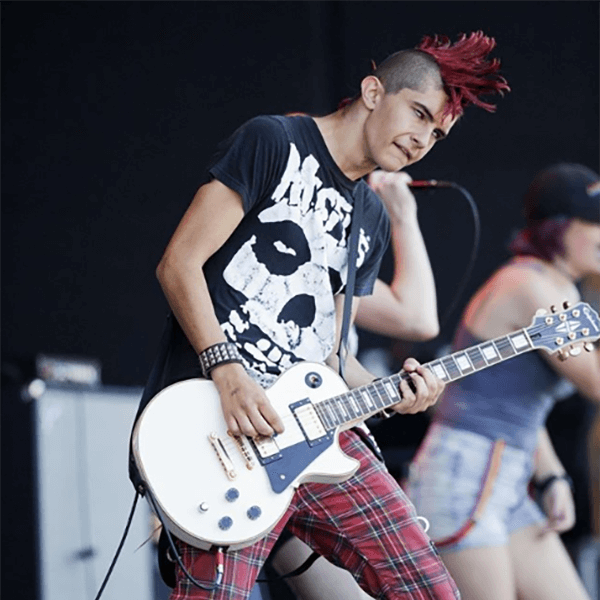 Dante has also shared the stage with bands like Radiohead, Rob Zombie, Gwar, The Ramones, Alanis Morrisette, Goo Goo Dolls, Red Kross and countless others. He has written and performed songs that have been featured in the movie "Brainscan," as well as popular shows like MTVs "The Real World" and "Beavis and Butthead." He has also recorded an album with Rudy Blitz with his good friend Chad Ginsburg from the band CKY. Dante's approach to his music direction and as a drum teacher is brutal truth. With this approach he has produced some of the greatest drummers School of Rock has ever seen and also some of the greatest shows. His approach to teaching drums is simple: use your ears. That’s how he learned and that’s how he teaches. He loves his job and the kids. Anybody who’s had an interaction with Dante has always walked away learning something, and at the very least gotten a good laugh. 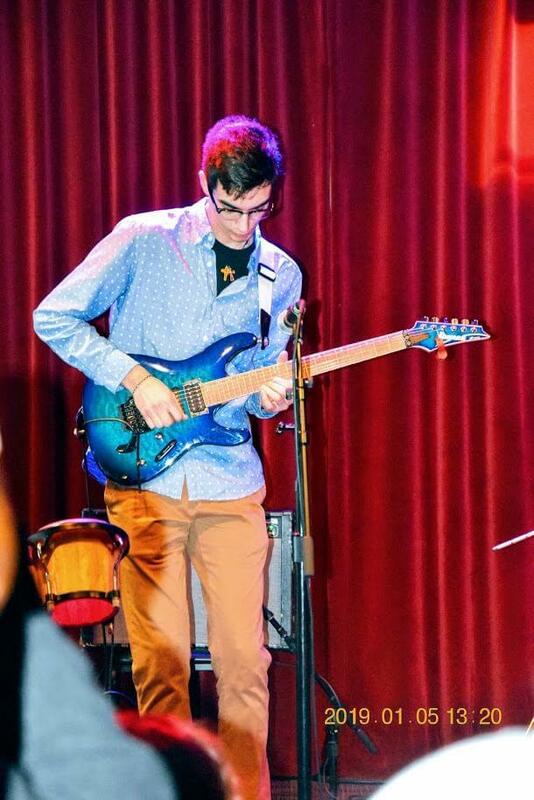 Dave Cifelli, a graduate with Honors of the University of the Arts (BM Jazz and Contemporary Music Performance) has been studying music since the age of seven. 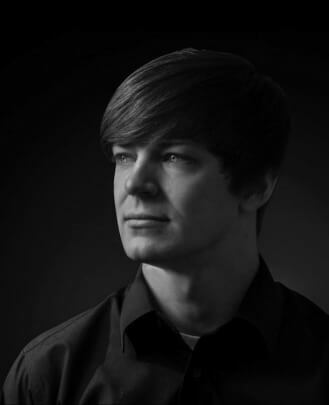 Introduced to jazz music at an early age, Dave is recognized by his colleagues as having an extensive knowledge of music history and drum technology. By the age of 13 he was gigging regularly with musicians far beyond his age, and at 15 he took on his first private student. 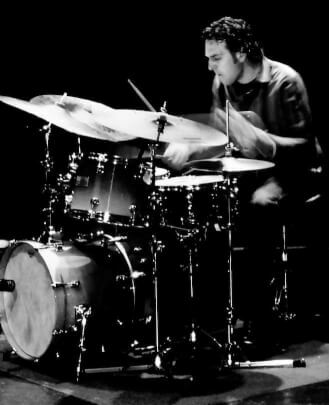 While in high school Dave was selected into the NJPAC Jazz for Teens program and was twice the first runner-up in the "Modern Drummer Magazine" Undiscovered Drummer Contest. While at UArts Dave worked with some of Philadelphia's finest, as well as his student peers, playing at many Philadelphia venues, most notably Chris' Jazz Cafe. Dave was also a teaching assistant and tutor during his undergraduate years. He has attended KoSA International Drum Workshops, Modern Drummer Festivals, and many other notable drum workshops and clinics, effectively studying with the who's who of the drum world. 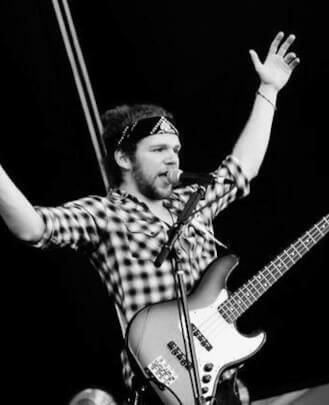 Jeremy Blessing is a School of Rock graduate himself. Jeremy was one of the first students to enroll at the original Philadelphia school in 2001. 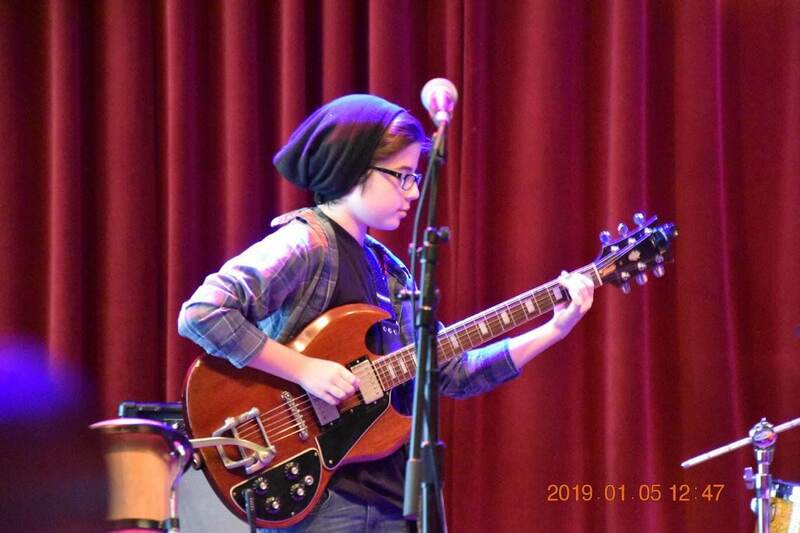 He soon joined the ranks of the prestigious School of Rock National AllStars, performing regularly at such notable venues as the T.L.A., World Cafe Live and The Trocadero in Philadelphia, as well as the B.B. King Blues Club in New York City. Through the AllStar program, Jeremy would go on to perform at the world renowned Zappanale Festival (an annual international tribute to legendary Frank Zappa, held in Germany) in 2003, and again in 2005. Jeremy set out on a comprehensive west coast tour, accompanying Frank Zappa’s own band members, Napoleon Murphy Brock and Ike WIllis. Jeremy has performed on stage at the Sundance Film Festival with Alice Cooper to promote the release of the “Rock School” documentary. 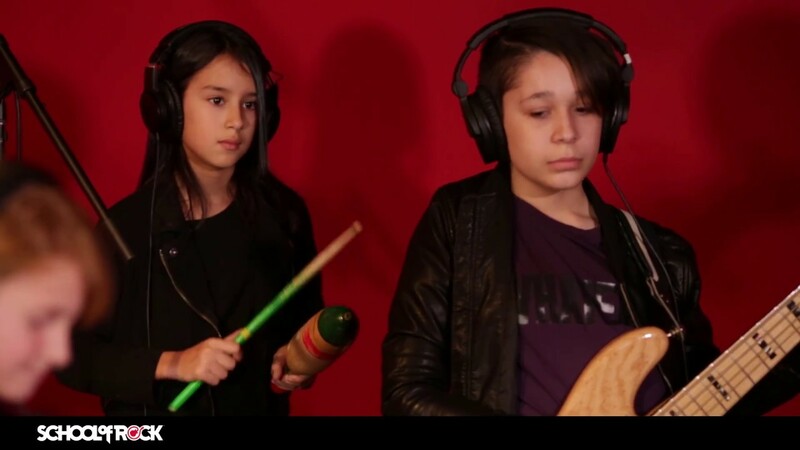 In 2005, Jeremy recorded a track with Ian Gillian, which appeared on the "Rock School" documentary soundtrack. Since the age of four, Michael Kordish has been composing and performing at the piano. His prolific performing career has included a wide array of genres and styles including classical, jazz, hip-hop, R&B, trance, fusion, Eastern/Indian, rock, progressive, avant garde and free-form. 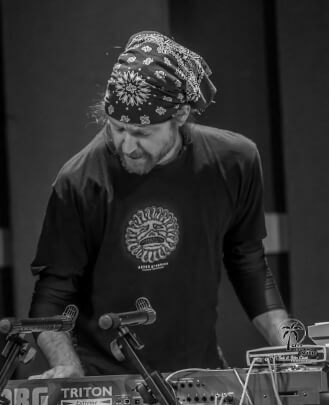 In addition to performing solo, Michael has performed with (or as a member of) The People, Digable Planets, Planet 22, Satchmo Filter, Saigon Slimm, I Yahn I Arkestra and Sfogato. Megan has been involved with the School of Rock for almost 10 years. 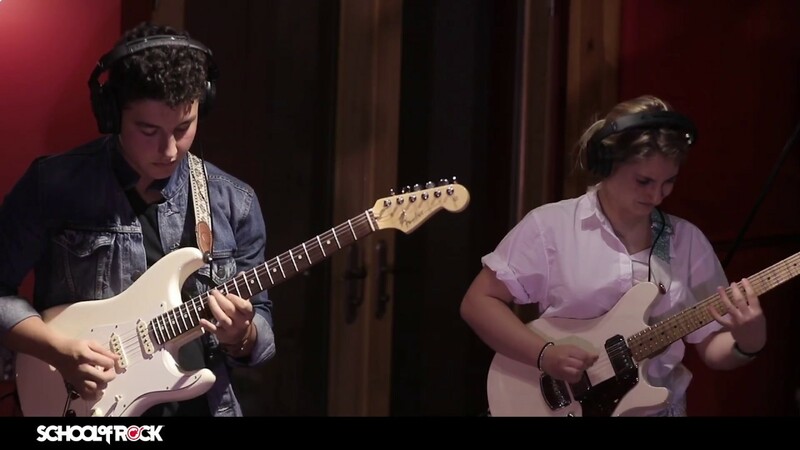 She began as a student at School of Rock when she was 13 years old. 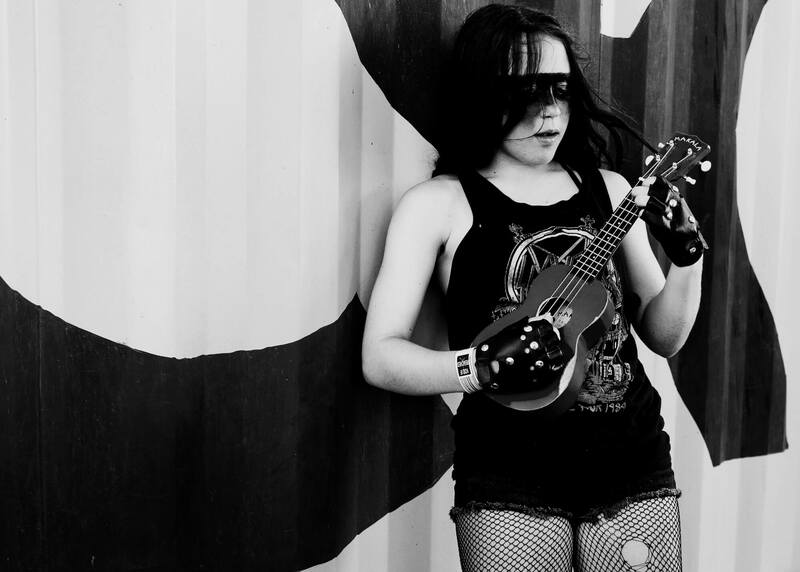 Over the years, she picked up a multitude of instruments including guitar, keyboard, vocals and ukulele. 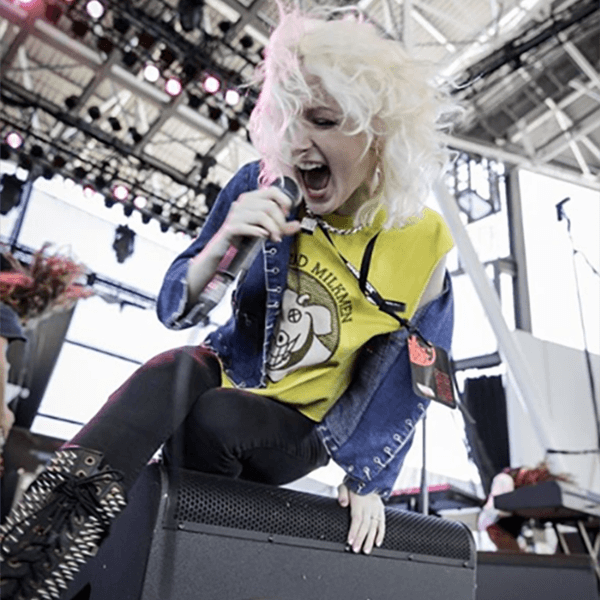 Thanks to her training both at School of Rock and after, she's been in countless bands and had the opportunity to work and surround herself with some of the greatest musicians in the world. After high school, she took vocal classes under the direction of Betty DeMonic and eventually Lamont Caldwell until she graduated. 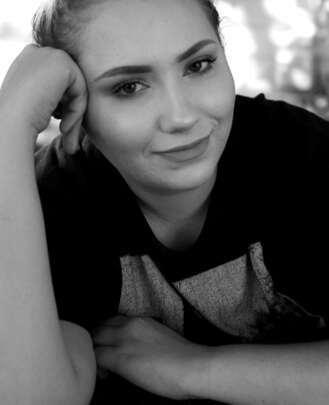 She's fluent in pop, classic and modern rock, and Broadway. Currently, she is a part of the Friday Nite Specials Cast, which shadow casts "The Rocky Horror Picture Show" every Friday in Aberdeen, NJ. Her favorite roles to play are Columbia and Rocky. Riley Byrne is a musical multi-instrumentalist, as well as a music instructor. He has been composing/producing his own music and playing in different bands around New Jersey for over 10 years. 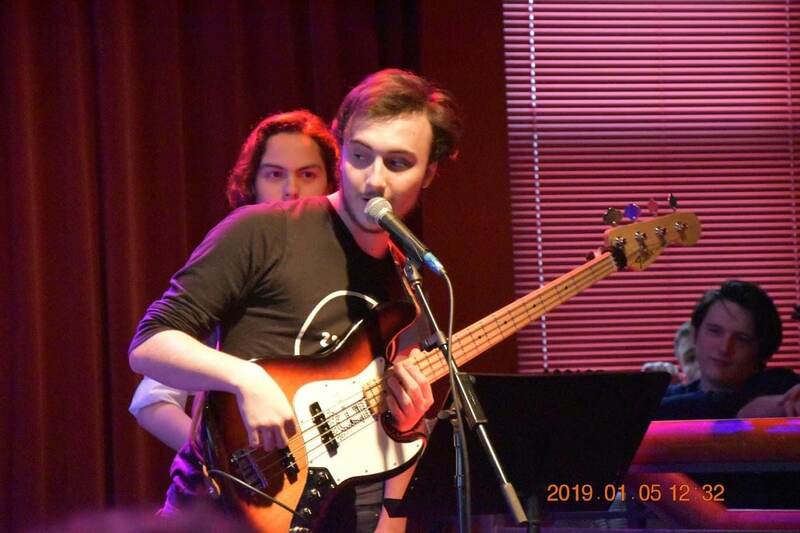 He studied Jazz Upright Bass performance at Mason Gross School of the Arts at Rutgers University, where he graduated with his Bachelor of Music Degree in May of 2015. 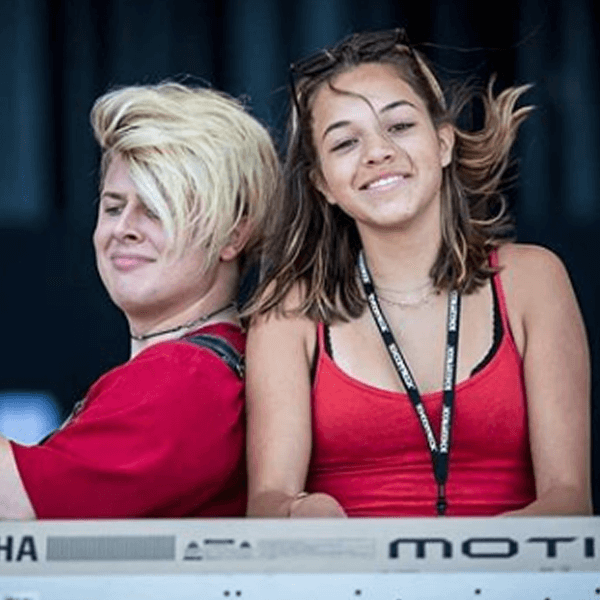 Riley hopes to continue inspiring others to play music through instrumental music education while still pursuing performing live, composing music and producing records. 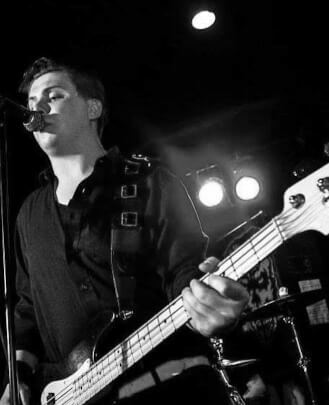 Chris started playing music at a very early age starting with the saxophone and then moving to guitar and bass. He then went to School of Rock for years and participated in many shows. Chris performs with a variety of different bands and musicians that have allowed him to open up for such reputable acts such as The Misfits, Plain White T's, Aaron Carter, Tom Keifer of Cinderella and David Cook. He also has been able to tour around the country and work with labels like Atlantic Records, Megaforce Records and 320 Records. Stevie Iannettoni has continuously played up and down the east coast for over a decade. 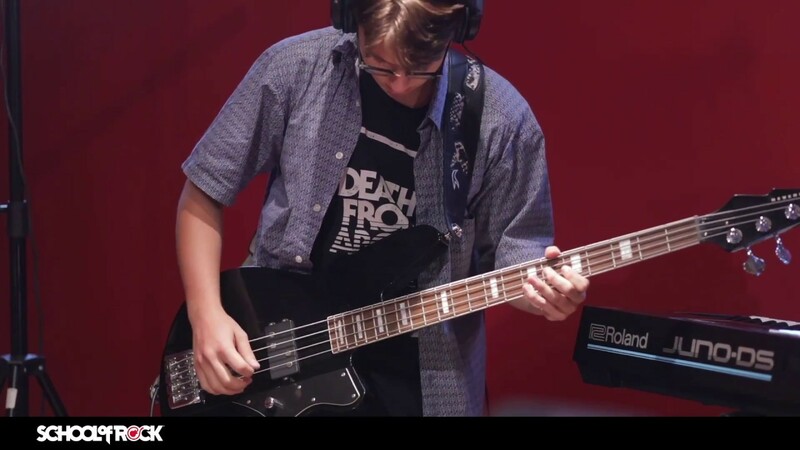 Since joining School of Rock Cherry Hill at the age of 12, he has performed as a drummer, vocalist, bassist and guitarist for original projects, cover bands, jazz ensembles and more. Mainly a drummer, he has played and recorded for countless bands, piling up hundreds of shows, including a tour in Europe with Eric13 (of Combichrist) and even a 2011 Choice Musician Award from the Berklee School of Music high school jazz competition. Stevie was also the bassist for indie rock band Sonnder, which came with lots of radio airplay. 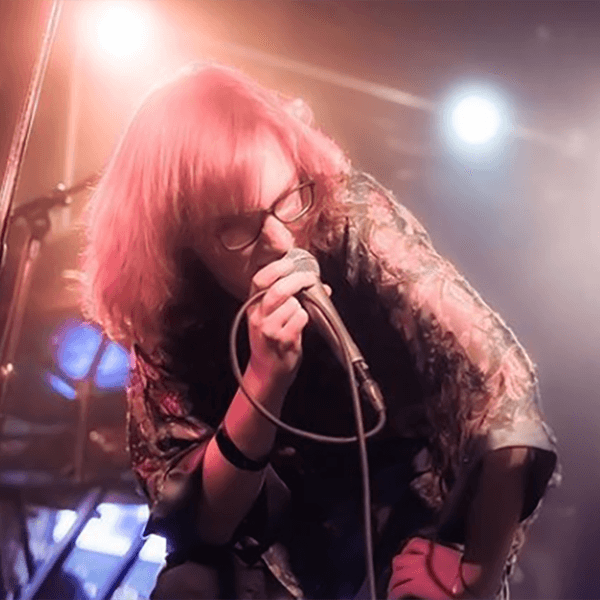 He played on big stages such as Underground Arts (Philadelphia), Mercury Lounge (NYC) and even Festival Pier (Philadelphia) opening for The Struts. 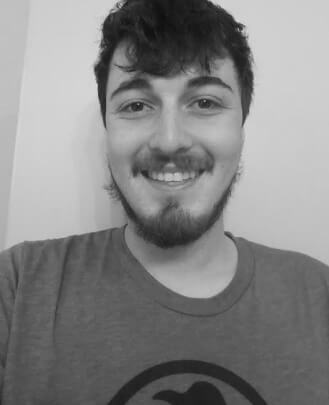 He can now be found providing lead vocals and drumming for The Way Outs, a cover band that plays all types of music in venues anywhere from the Jersey Shore to Sloppy Joe’s in Key West, FL. Looking to constantly write more songs, new original ideas are always in the works as well. If it has strings, Brian probably plays it. Brian has been playing guitar and various stringed instruments for 35 years. 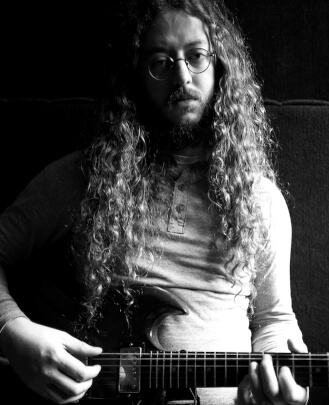 His first guitar lessons as a teen involved rock, classical, blues and jazz. After taking all the music classes he could in high school, he got his bachelor's degree in Spanish at Penn State. At college, he had his first taste of performing live music with other people. Brian has played in numerous bands in the greater Bucks County, PA area for the last 25 years. His previous bands opened up for greats like The Wailers, The Radiators, Commander Cody, Black 47, Tommy Conwell and others. 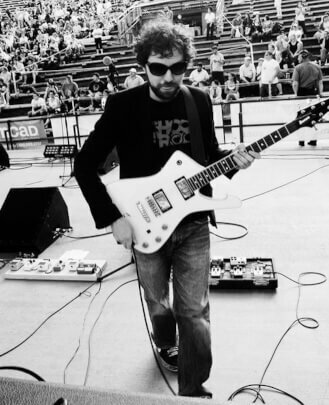 He was lucky enough to perform in a band with School of Rock Princeton's own Dante Cimino for a number of years. He has continuously been an encouragement to young and beginner musicians throughout his decades of musical experiences. 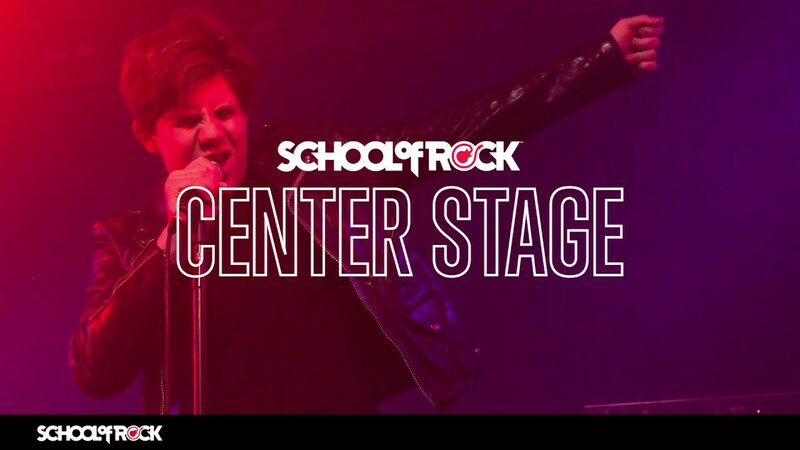 After seeing his nephew and his friends' children performing in School Of Rock over the years, he knew one day he wanted to get involved and give some of his musical knowledge to the next generation of rockers. 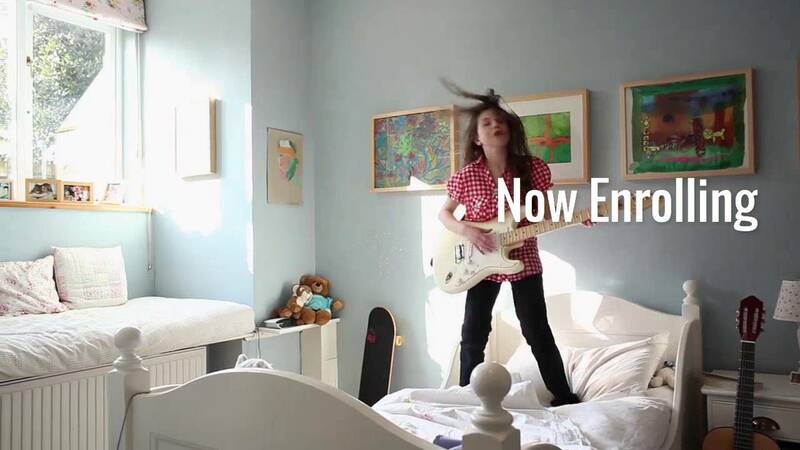 Robert Trubilla is a brand new teacher here at School of Rock Princeton. He recently graduated from The University of the Arts in Philly with a B.M. 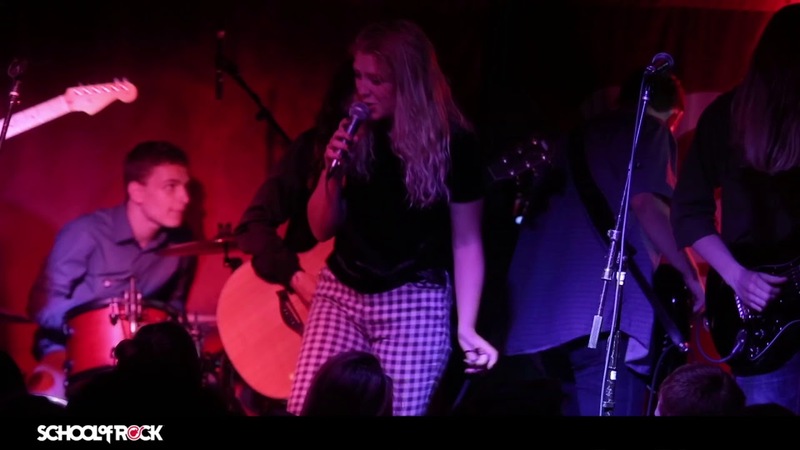 in Vocal Performance and a focus on jazz and other contemporary styles including rock, soul, R&B and pop. 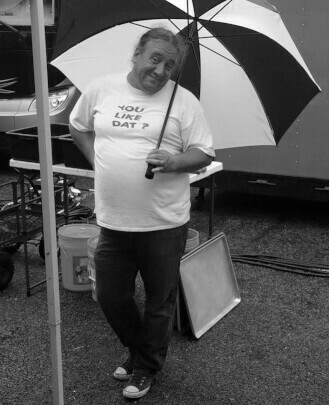 Some of Robert’s favorite artists to cover are Led Zeppelin, The Beatles, Radiohead, Queen and Frank Sinatra. He also enjoys singing baritone in classical and traditional choir music. Robert currently performs mostly classic rock and other hits from the 70s-2000s in the South Jersey area. His passion for music started in fourth grade when he joined choir and played alto saxophone in band at Muhlenberg SD in PA. He continued to grow musically as he joined small group choirs, started playing tenor sax in jazz band, played a lead role in school musicals, and was selected to be a part of county, district and regional chorus. He likes to try out as many other instruments as possible. Robert teaches voice students but plays guitar and keys as well. 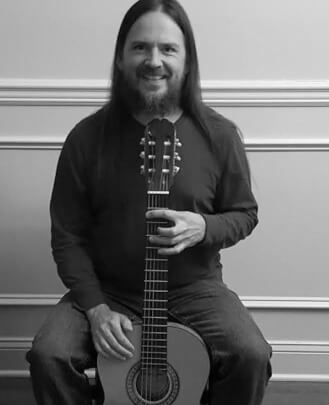 Chris Shepherd has been teaching music for over two decades. As a veteran instructor at School of Rock, he has taught in several locations throughout the country. 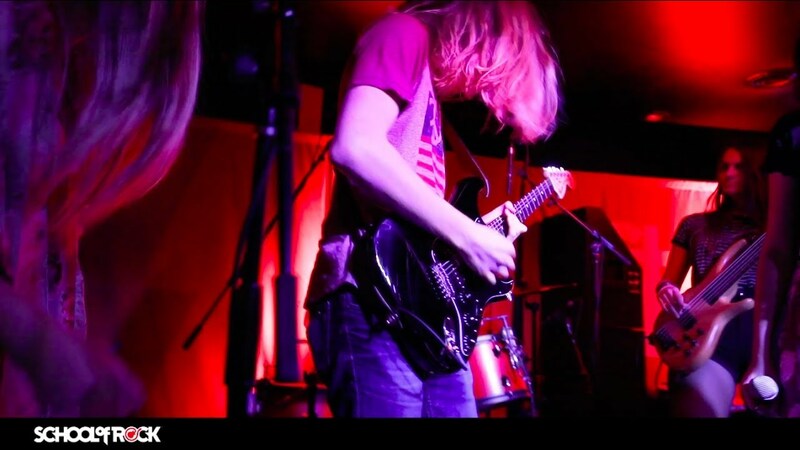 He has been on the Princeton staff as a guitar instructor and show director for two years. Chris has a Master's Degree in Music Education, and has performed globally in a variety of touring acts as well as a solo artist and band leader. Some of his notable performances include concerts with YES, Robbie Krieger of The Doors and local legends Lotus, Disco Biscuits and WEEN. He has composed commercial music for companies such as Pepperidge Farms, Campbell's Soup and Hyundai. 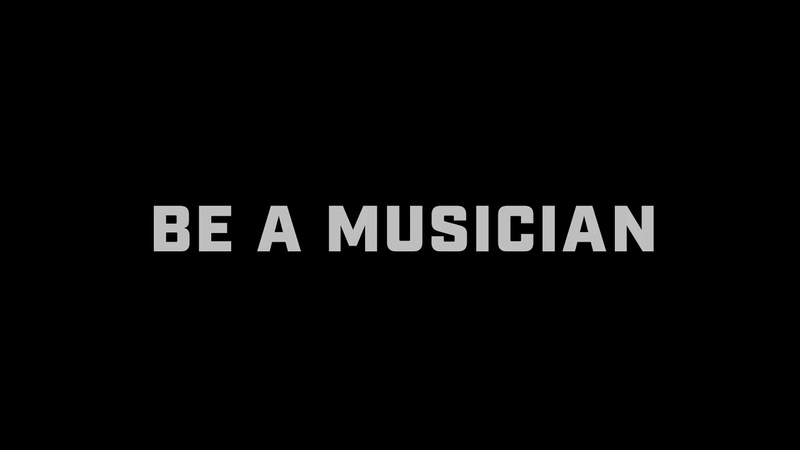 He was nominated as a music instructor for the 2014 Grammy Awards. 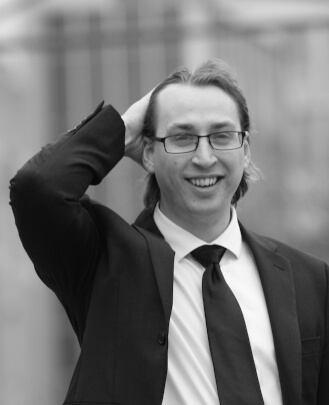 Mike Rosen is a central New Jersey-based drum instructor with six years of teaching experience. He is a recent graduate of The College of New Jersey, where he studied Communications with a focus in audio engineering. He is a former drum student of Chris Thatcher from Streetlight Manifesto and is a frequent guest of Shore Fire Studios located in Long Branch, NJ. Mike’s approach to teaching drums focuses on patience, learning each individual student and keeping things fun. He understands the importance of knowing the fundamentals of drumming but also emphasizes that students need to know how to play with other musicians in order to become well-rounded drummers. When he’s not teaching, playing the drums or recording, Mike is pursuing his latest venture as an entrepreneur who recently started his own business. 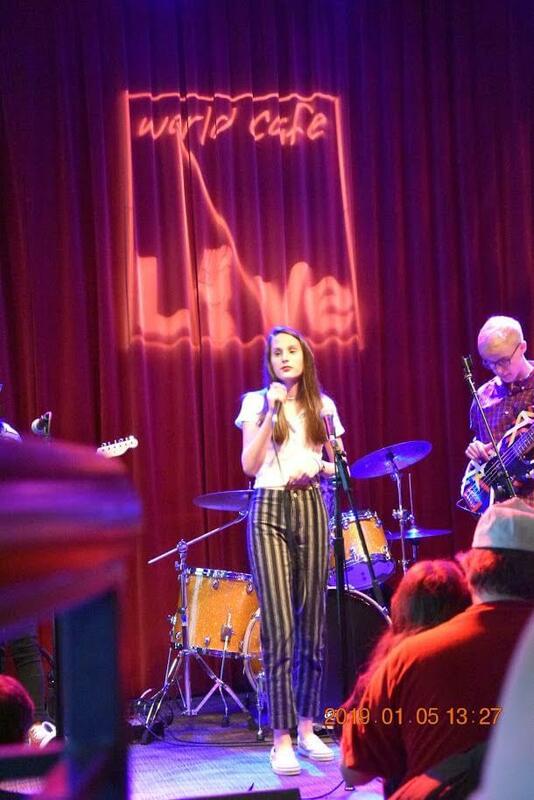 Sing live onstage at School of Rock Princeton. 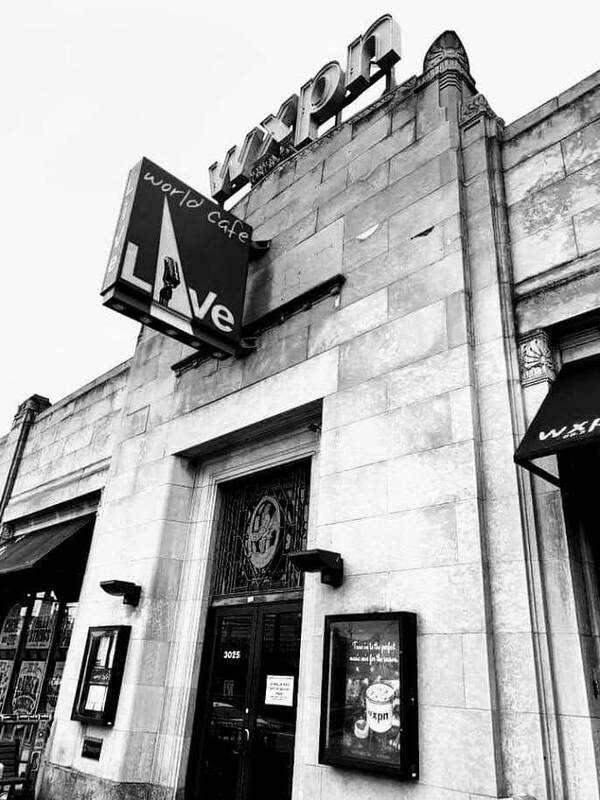 Our students play at some of the best venues in the area, including World Cafe Live in Philadelphia. School of Rock Princeton students in the Performance Program play live music at local venues, just like real rockstars. Do you play something other than the core instruments we offer? We value your skills and want to feature you during our performances. 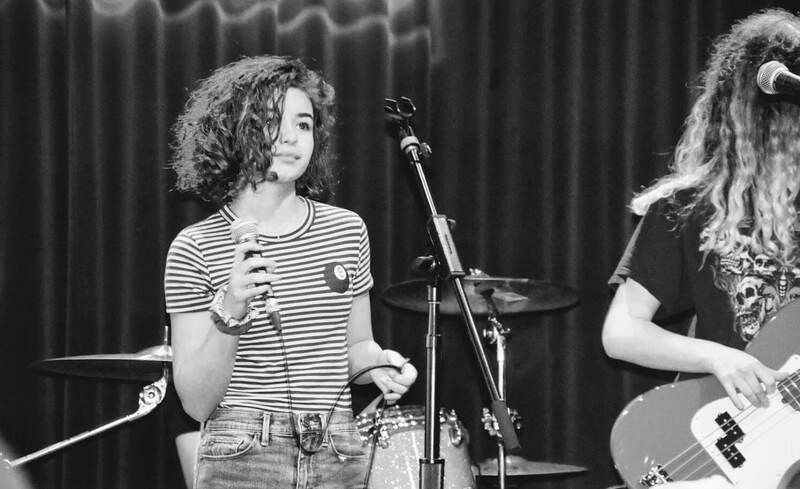 At School of Rock Princeton you will learn how to listen to your bandmates, both onstage and off. We have live performances all over the surrounding area -- including Philadelphia. At School of Rock Princeton you don't learn how to sing, you learn how to PERFORM. School of Rock Princeton live in action.